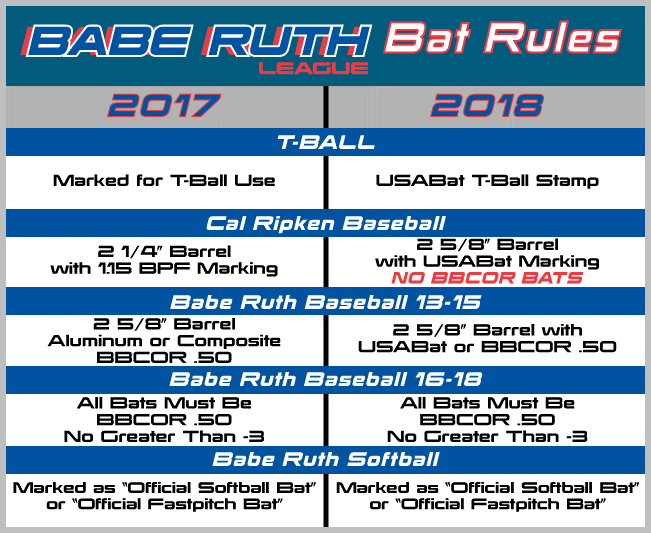 There is a new bat rule being introduced to Cal Ripken leagues. The bats can now be big barrel, but more importantly, they must have a “USA” stamp on it. Our league (BHYB) is going to allow a one year transition so players can use last year’s bat for just this season. 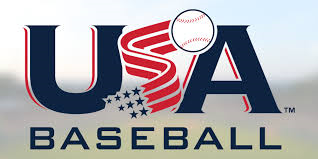 However, when it comes to all-stars, players will need to play with a “USA” bat only. Our bats from last year will be considered illegal. I wanted to let you know so you have some time, not a lot, to make your decisions on things.